Make heads turn with our amazing range of hairstyling and hair colouring services. You can trust our experts to create your dream look. Treat yourself to our exciting discounts available on our services. From hair extensions to hair care treatments, we have it all covered. Visit our salon in Stirling for a friendly service. Contact Sublime Hairdressing to learn more about our salon specials. 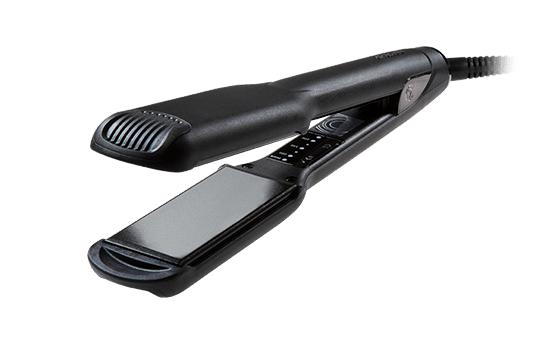 Swap your GHD's in our salon today and receive £30 off a pair of Cloud 9 straightening irons! Call Sublime Hairdressing on 01786 475 061 to find out more about our latest deals and offers across Stirling.